There are 1 low income housing apartment complexes which contain 0 affordable apartments for rent in Ward County, Texas. 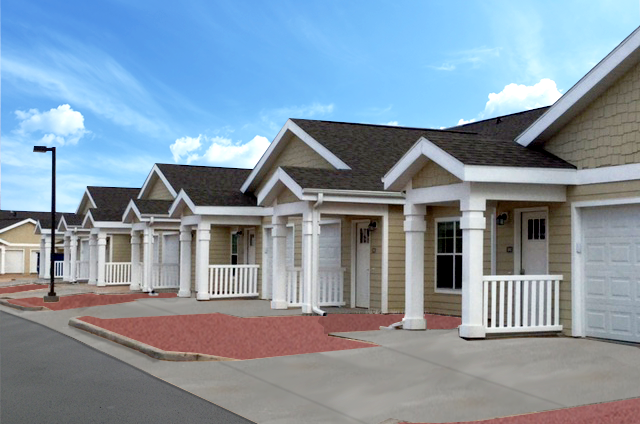 Many of these rental apartments are income based housing with about 0 apartments that set rent based on your income. Often referred to as "HUD apartments", there are 0 Project-Based Section 8 subsidized apartments in Ward County. There are 0 other low income apartments that don't have rental assistance but are still considered to be affordable housing for low income families. Ward County is a County in Texas with a population of 11,225. There are 3,883 households in the county with an average household size of 2.86 persons. 27.12% of households in Ward County are renters. The median gross income for households in Ward County is $51,345 a year, or $4,279 a month. The median rent for the county is $651 a month.